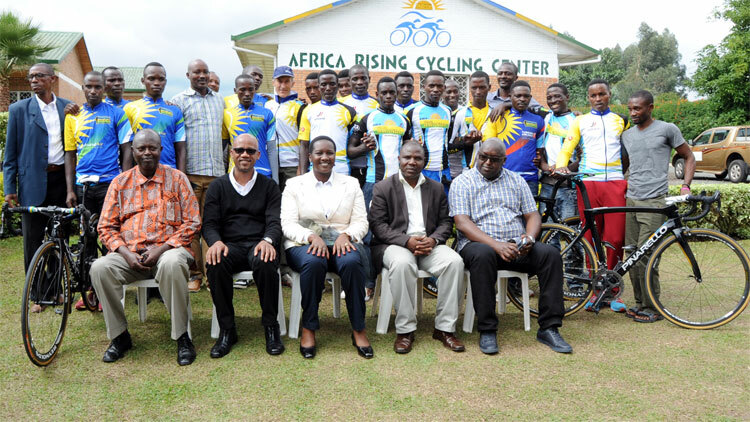 Team Rwanda Cycling has announced the riders that will represent Rwanda for the forthcoming 2015 Tour du Rwanda, from 15-22 November. 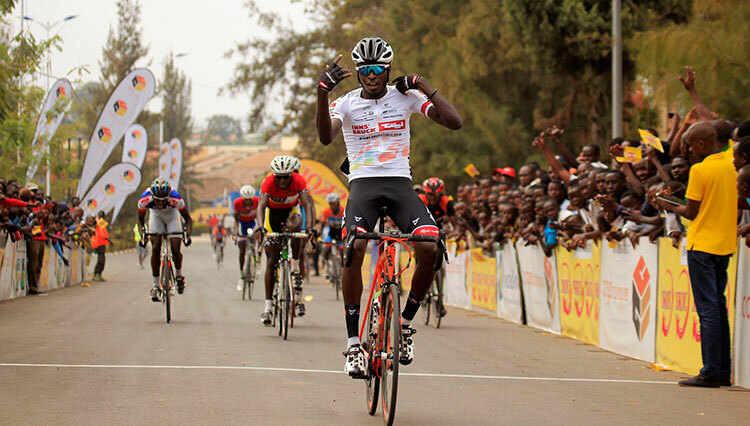 A 15-strong team has been selected, including the 2014 Tour du Rwanda winner Valens Ndayisenga and the 2015 All Africa road race gold medalist Janvier Hadi. 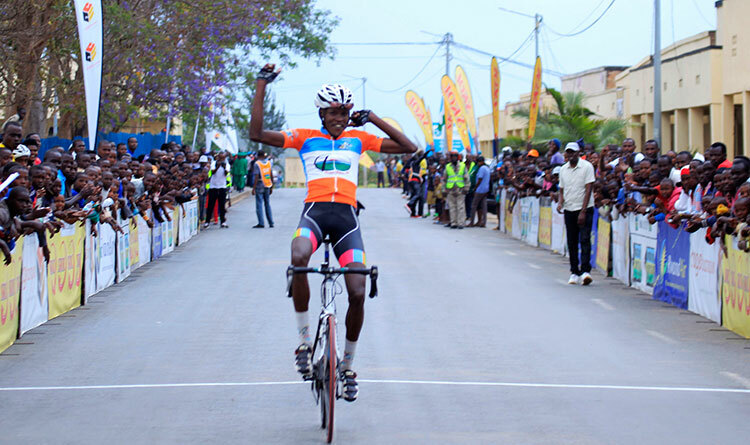 Team Rwanda is comprised of three squads of five riders.Team Rwanda Kalisimbi features the reigning champion Valens Ndayisenga and the 2015 All Africa road race gold medalist Janvier Hadi. 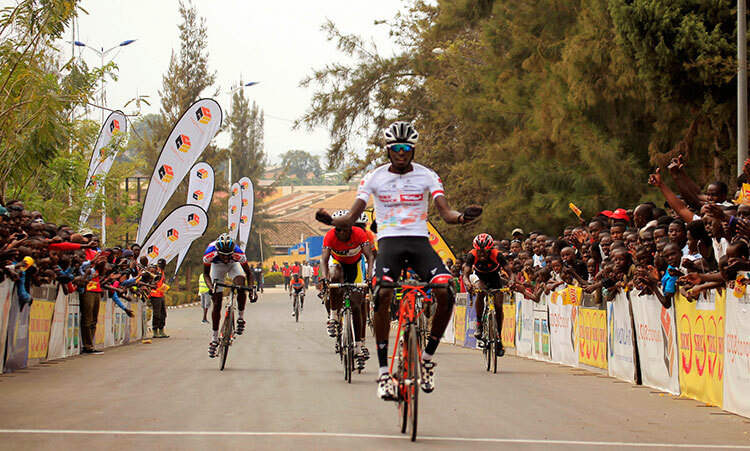 Joseph Areruya and Euphrem Tuyishimire will race the Tour du Rwanda for for the first time after a breakthrough year at Rwanda Cycling Cup. 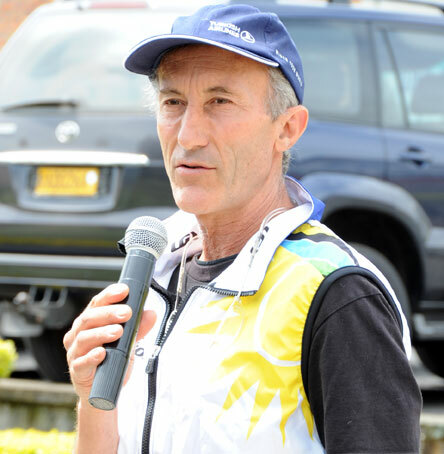 Jonathan ’Jock’ Boyer,the founder and head coach of Team Rwanda said “The team is stronger than ever but also you have to look at the competition which is stronger than ever”. 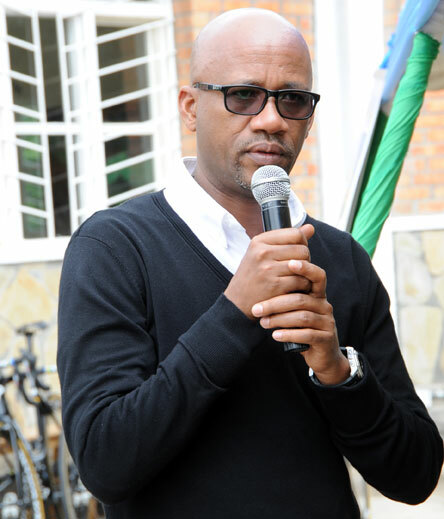 “The fact that we won it last year,every body is gonna go ’oh we wanna beat Rwanda’ so it’s gonna be double harder to win the race this year even though the team,equipment and everything is better than ever.but we have riders with another year of experience,a lot more races,so we are better prepared even that last year,it’s just never easy”. 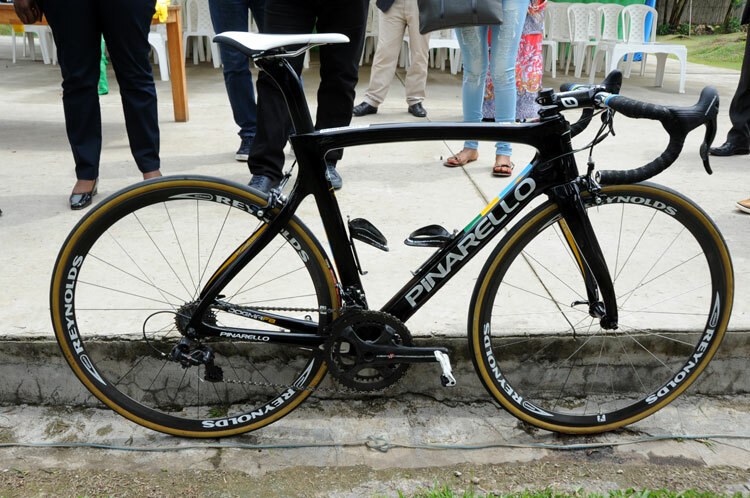 Team Rwanda riders will be racing on Pinarello Dogma F8 carbon race bikes kindly donated by Paul Kagame, the President of Rwanda, as a reward for Team Rwanda’s victory in the 2014 Tour du Rwanda. 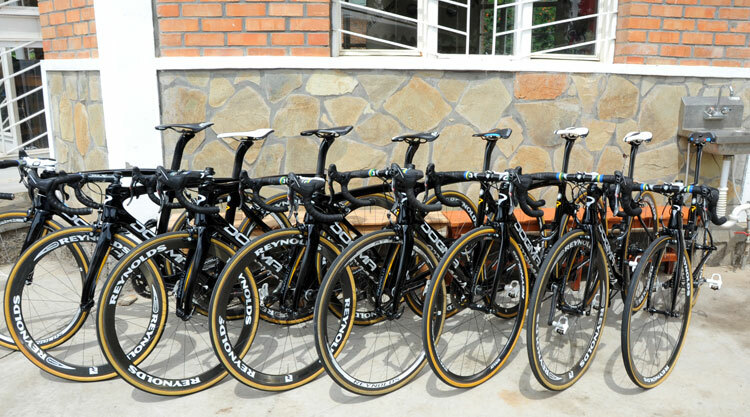 All 26 new Pinarello Dogma F8 bikes donated by Paul Kagame were enveiled in front of the Minister for Sport and Culture,Hon Julienne Uwacu. 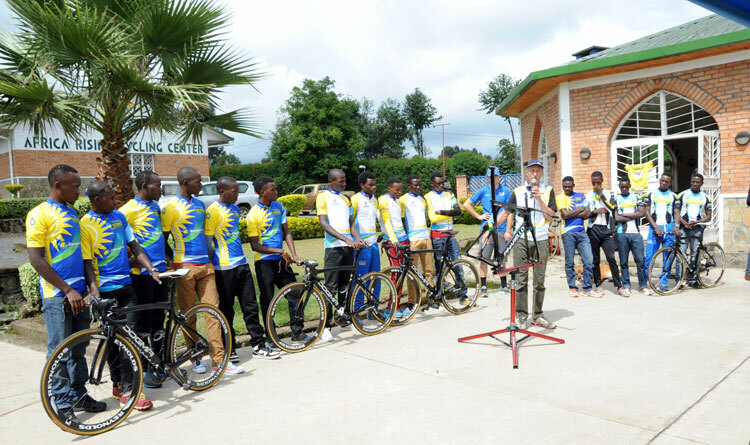 ’’We want our team to perform well again this year and do us proud as they did last year.We have just unveiled the bikes donated by the President of Rwanda,this means that they have our support and that if they do well, they will be rewarded”. 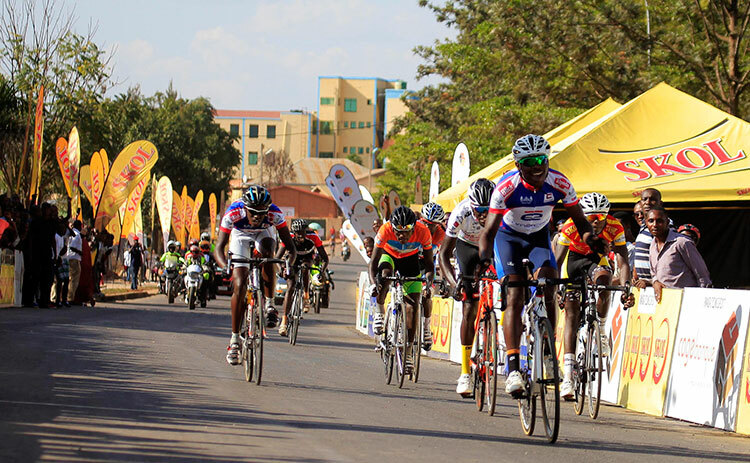 17 teams will compete at this year’s Tour du Rwanda which starts in Kigali on November 15.